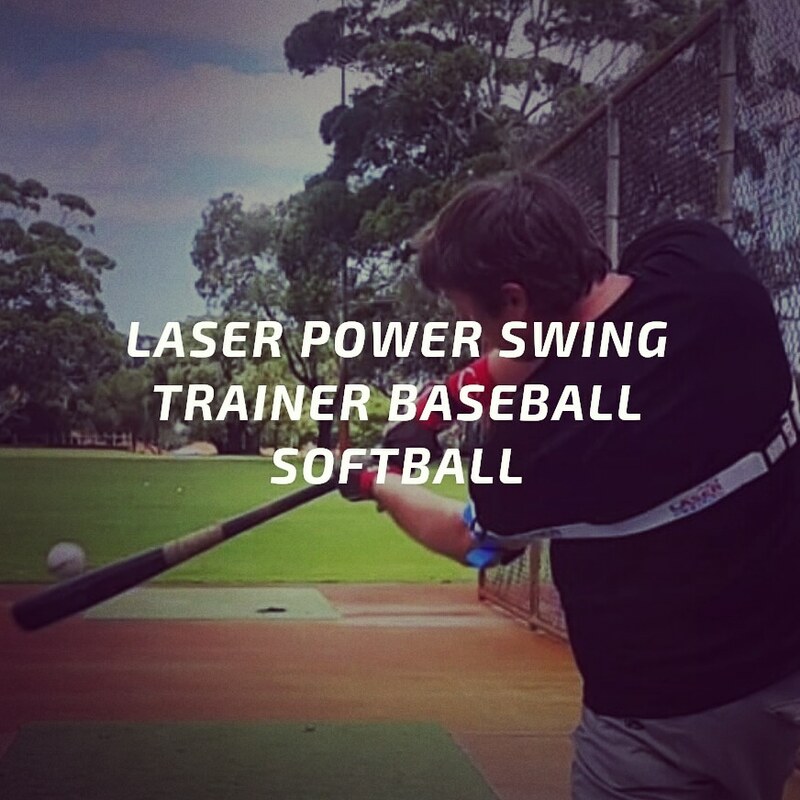 Inventor, Laser Power Swing Trainer. 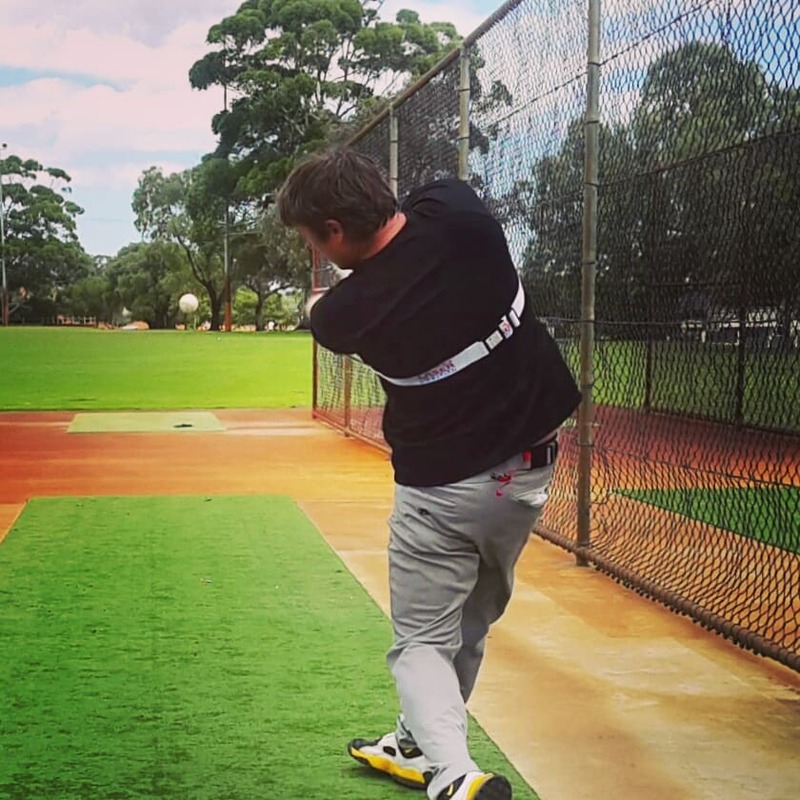 To fix a long swing relax, track the ball, and stay within yourself to avoid overswinging. 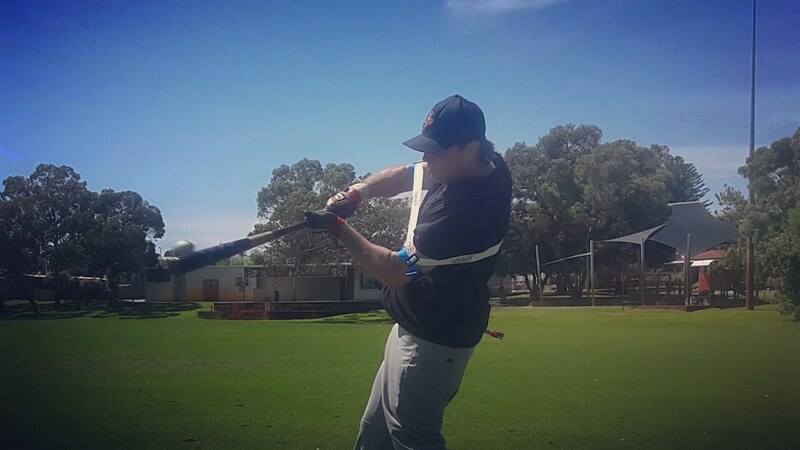 To fix a long swing aim to hit the baseball up the middle. 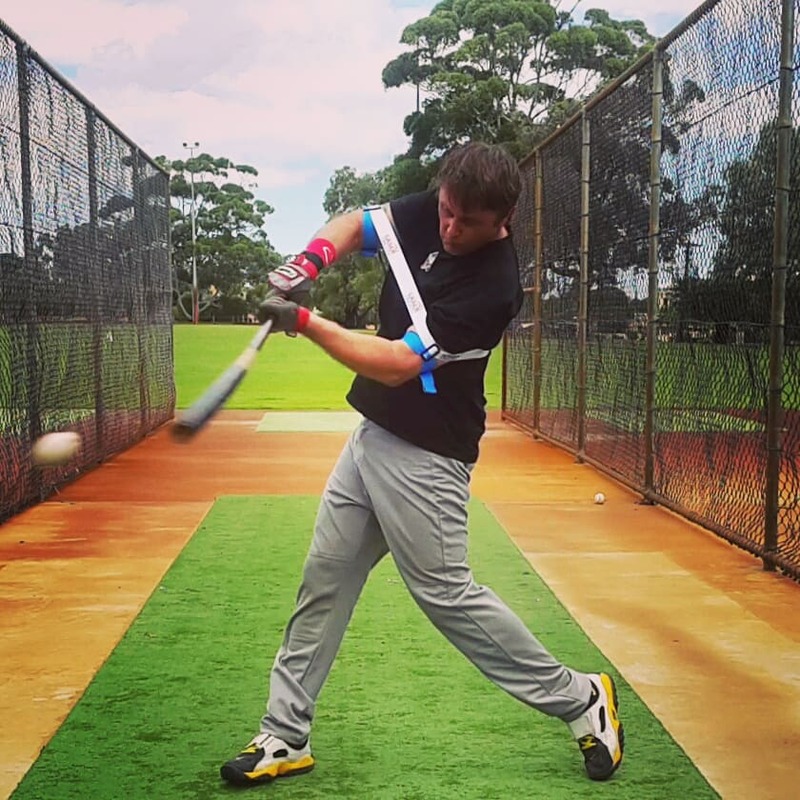 Focus on your hips controlling your swing, relying less on your arms. Why Do You Have A Long Baseball Swing? 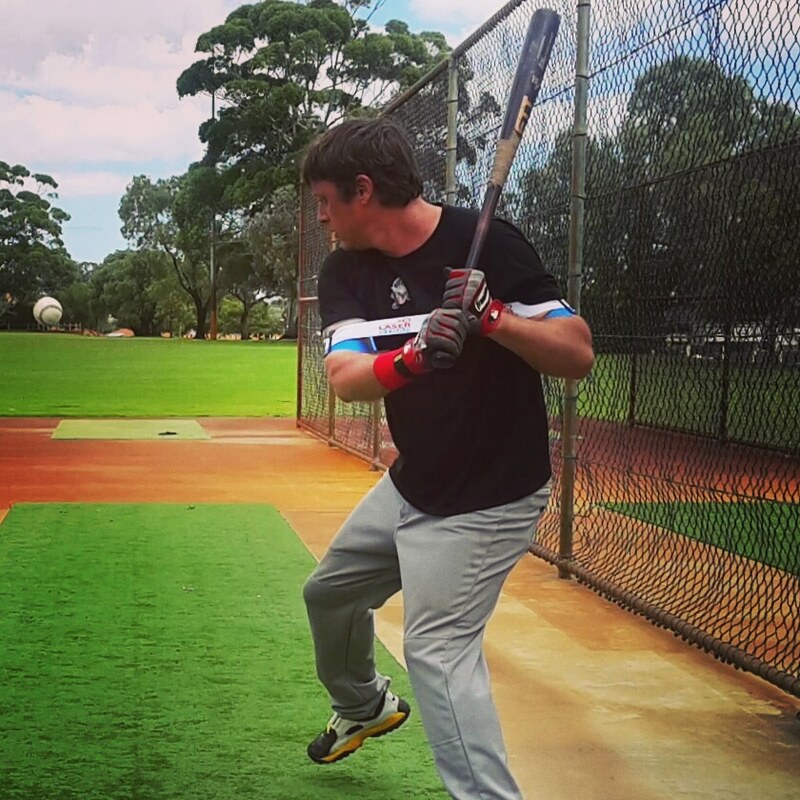 Practicing a long swing results in a long game day swing, simple? 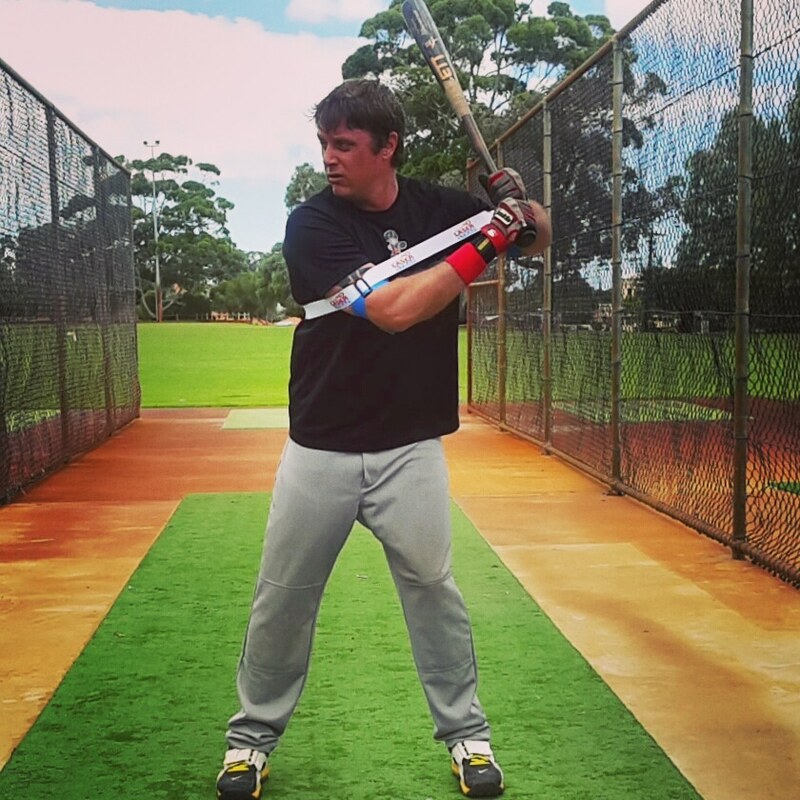 Overswinging and excessive pulling of the baseball reduces your bat speed, triggering you to lunge, and reach. Pulling off the ball, and failure to keep your balance are indicators of overswinging. To fix a long swing, use a batting practice ratio of seventy percent, “up the middle” of the field, and outfield gaps; and thirty percent to the pull-side. When you jump, and lung out at the baseball your disconnect your swing from your power muscles, resulting in a long swing. 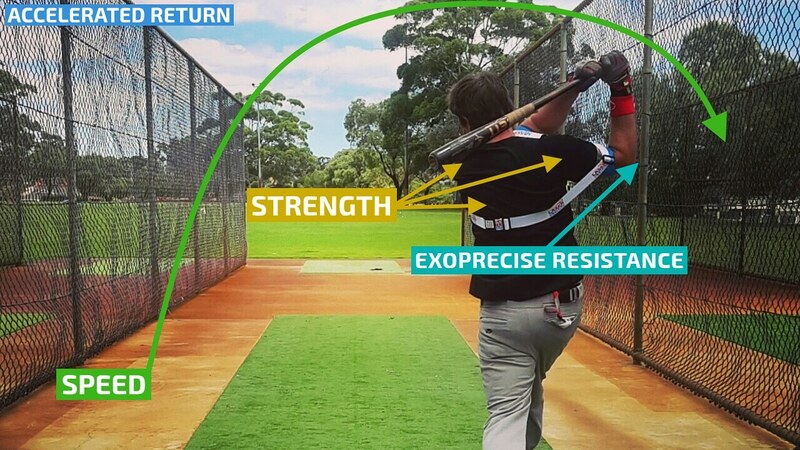 Failing to see the baseball triggers lunging, therefore, track the ball longer with contact closer to your body; preparing your swing for a dominant inside fastball. Excessive and unnecessary upper and lower body movement creates a long swing. 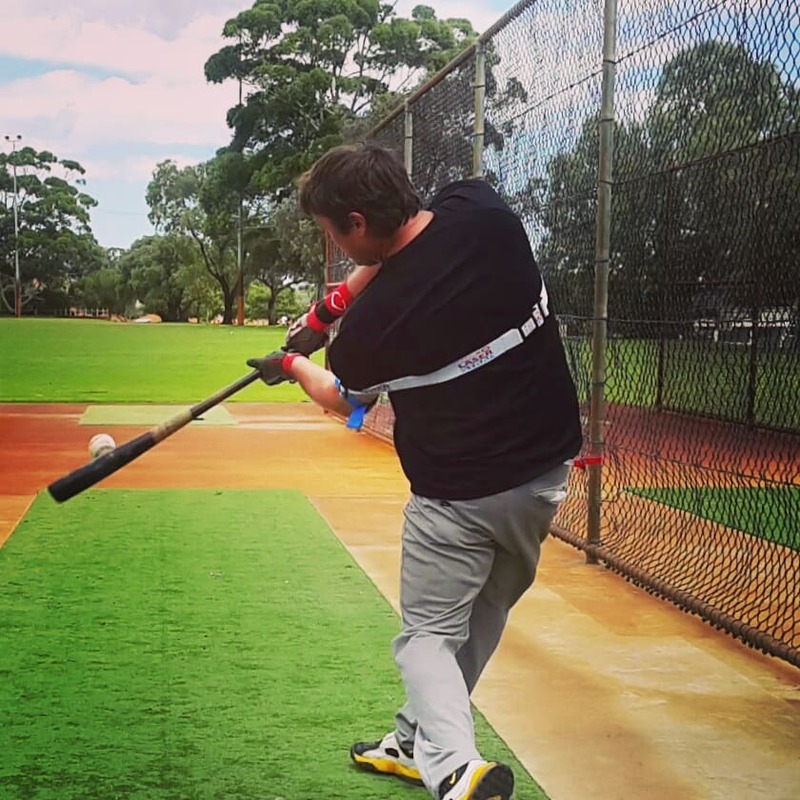 Maximize batting power using a short load, stride, and swing path; use this as your foundation you can always fall back on in clutch hitting situations. There’s no matching the speed, and strength of your core muscles, therefore, swinging with your slow and weak arm muscles is not the answer to fixing your long swing. 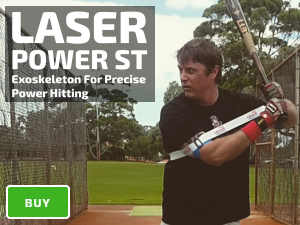 During batting practice hit with your core muscles, improving bat speed, power and contact accuracy; staying connected with your back elbow to your torso, critical for success with an inside fastball. Doubt triggers mistakes including a long swing, confidence begins with challenging yourself to hit an inside pitch during batting practice. Opposingly, if you only swing at the ball down the middle of the plate, you’ll build “false confidence” in your conscious mind, however, you can’t lie to your subconscious mind, the catalyst for bat speed for when it counts the most. What’s more embarrassing? Spreading out in your batting stance, lowering your elbows, shortening up on the bat, or striking out four times? 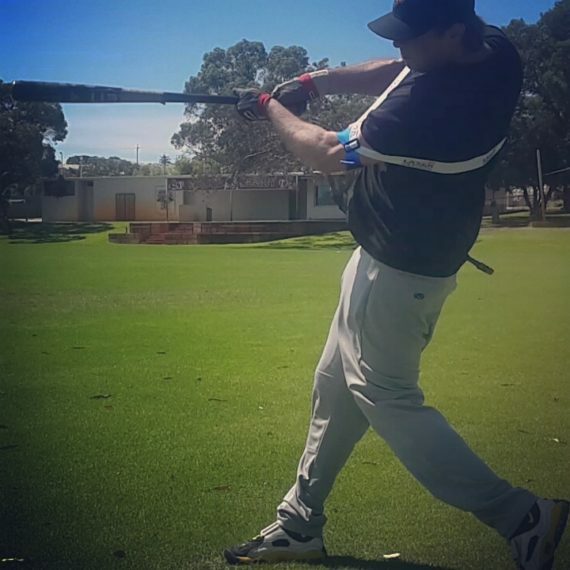 Swing adjustments are critical to successful game day hitting. During batting practice spend the time to develop a two-strike approach, alongside, strategizing a victory plan for battling the dominant fastball pitchers. 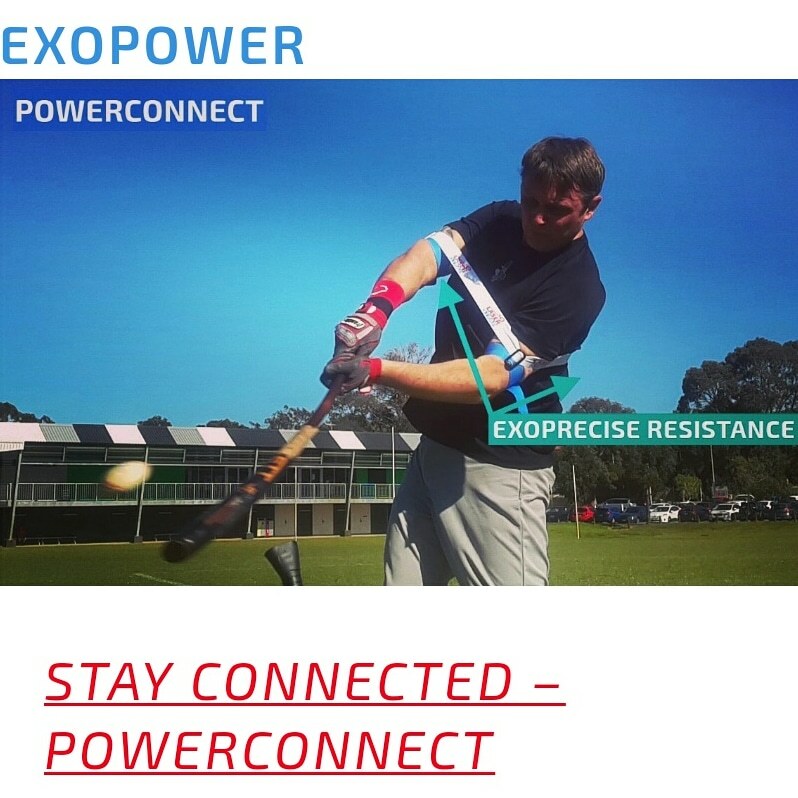 Minimize swing movement to isolate your core power. Making contact closer to your body; preparing you for success against the flame throwing pitchers in your league. What coach in their right mind, wouldn’t want players to stay compact, improving bat speed, and strength; during, every, single, on-field BP session? During offseason cage work coaches spend 100’s of hours training a compact and powerful swing, spring arrives, and players start hitting on the field; the eyes light up, attempting to crank every pitch over the fence, consequently, training a long/slow swing; rendering the offseason useless. During BP, you can swing as hard as you want, and our Laser Power Swing Trainer steers you to a “hands inside ball” swing path.